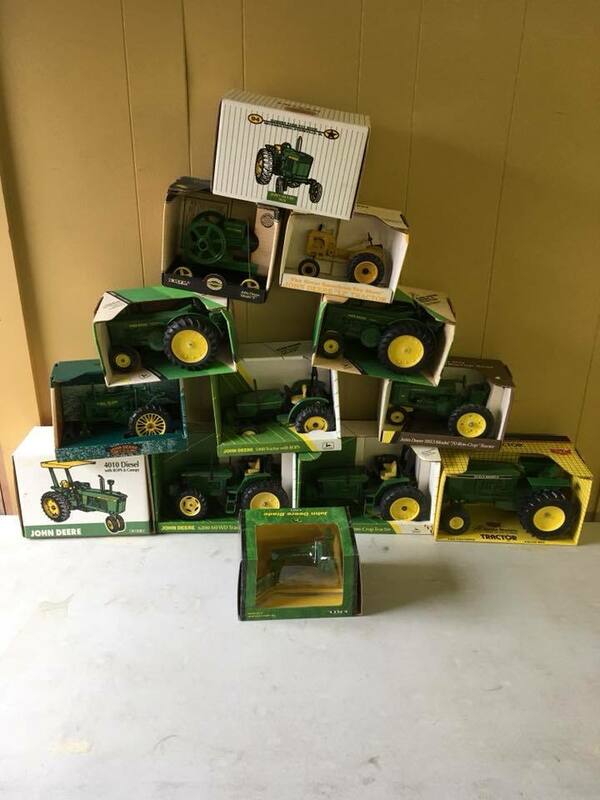 This sale will have a lot of farm toys for sale including pedal tractors. 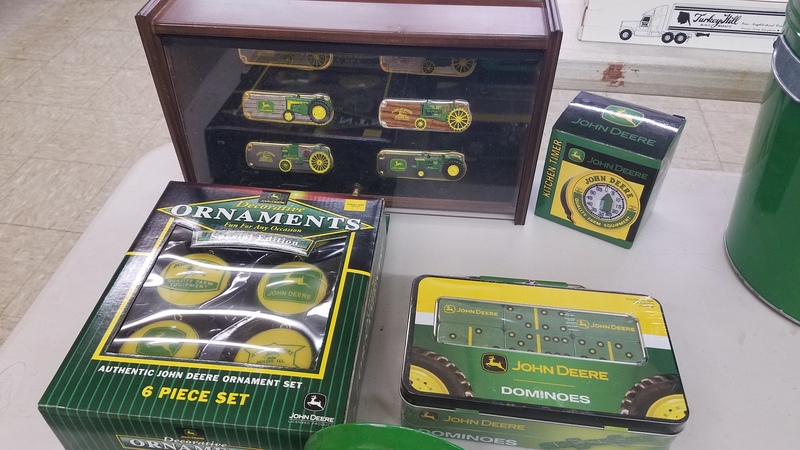 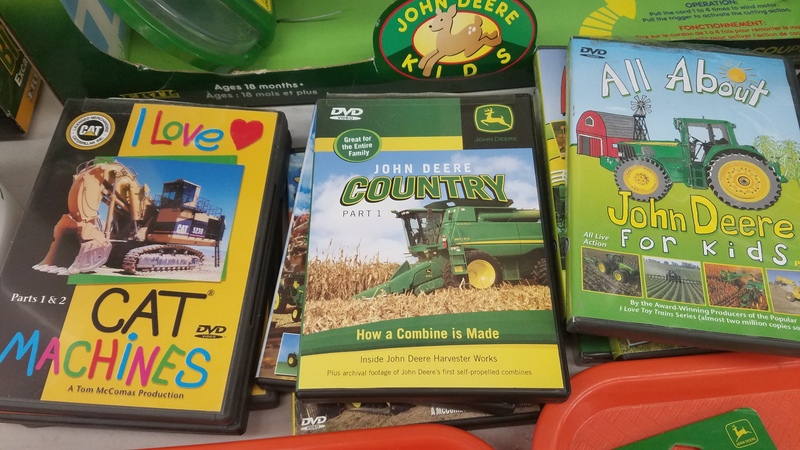 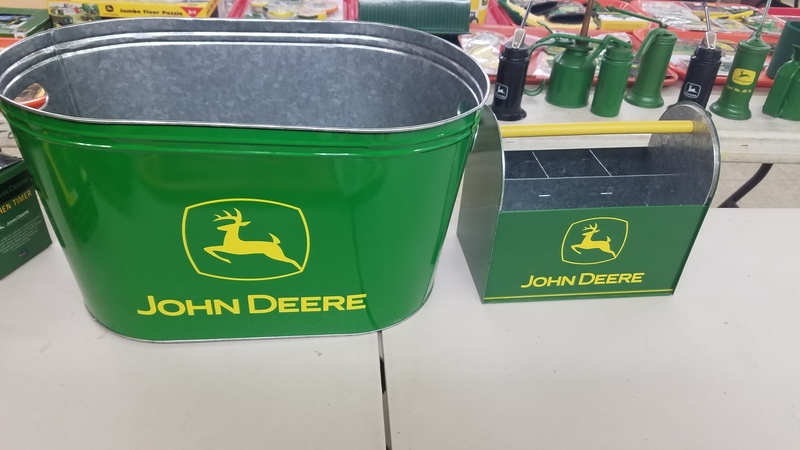 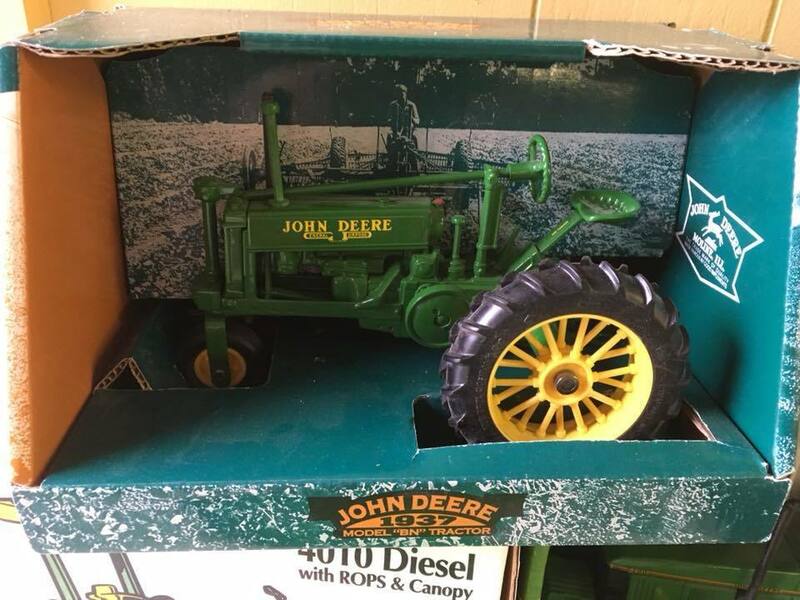 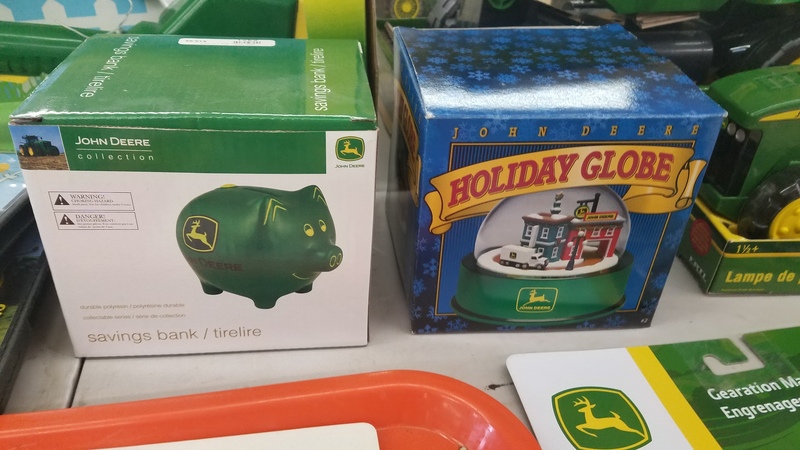 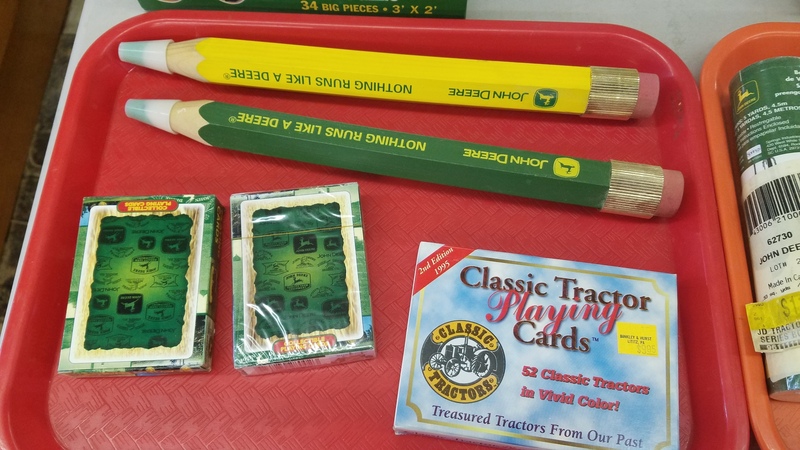 Most of them are John Deere toy tractors and collector tractors but other makes as well including FORD, CASE, CASE International, Allis-Chalmers, McCormick-Deering, Oliver, Massey-Harris, Massey-Ferguson, International, Farmall, Fordosn, and Duetz-Allis. 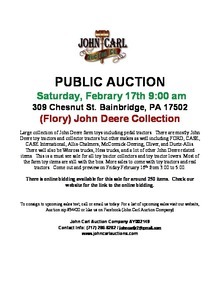 Live & Online Bidding will start around 10:00 day of sale. 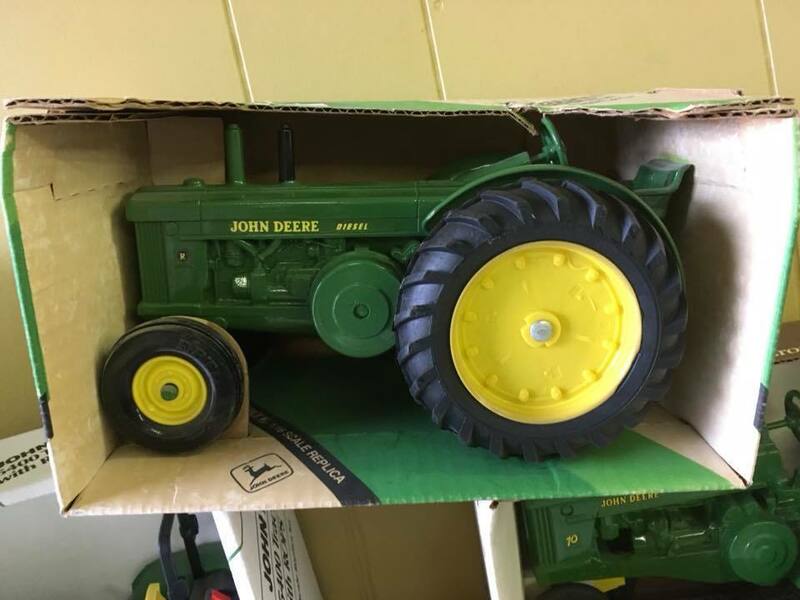 Come to sale and bid or bid online. 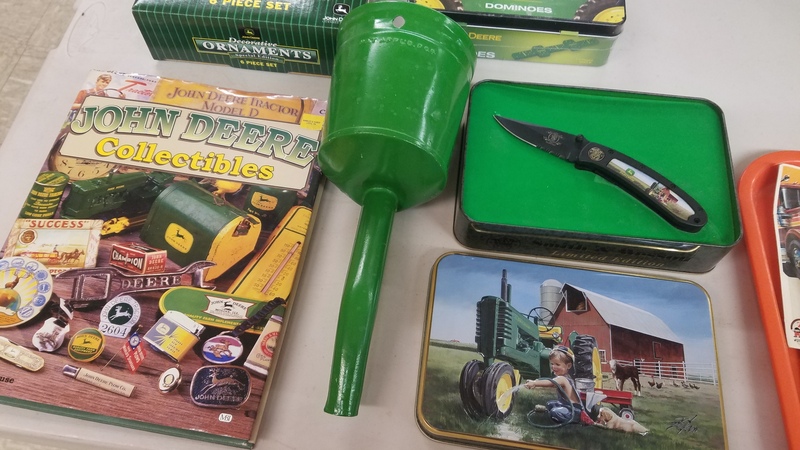 There will be more items for sale live that won't be online. 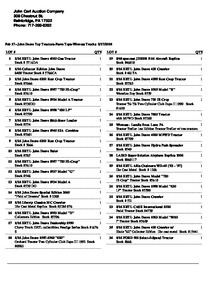 Scroll down below the pictures to view a document attached with the catalog of the lots for the live/online bidding. 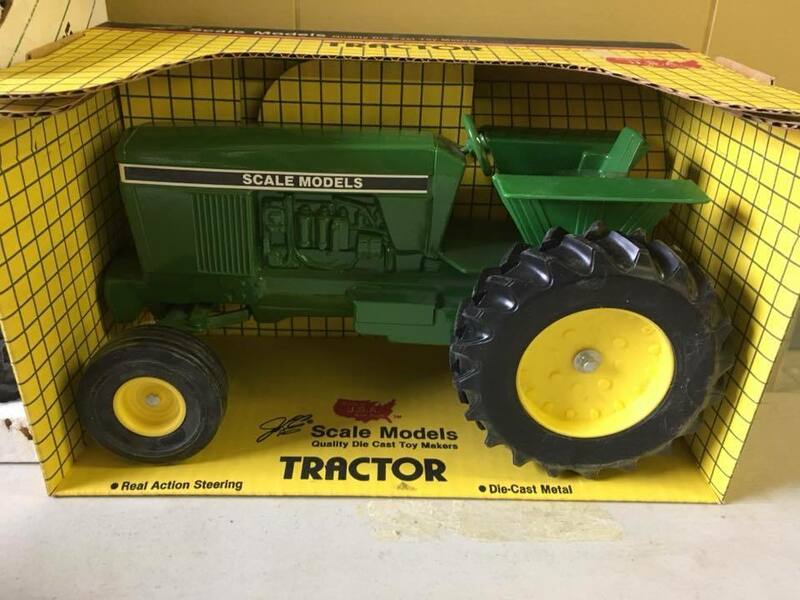 Download "FARM TOY AUCTION CATALOG.pdf"
Download "FEB 17TH TOY SALE BILL.pdf"